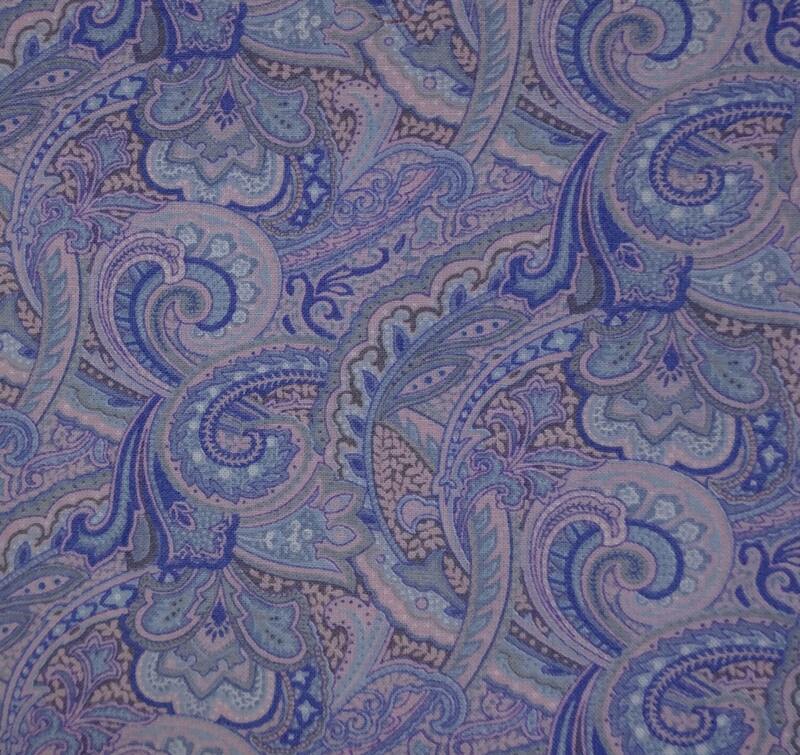 Super sharp pink and blue Paisley stock tie. Available as a 2 fold or Shaped Tie. 100% cotton, length is approx 76"